The Michelin XZL 14.00 R20 1.9" Scale Tires are the perfect truck tire for any occasion! The XZL is the preferred tire choice for Dakar Rally trucks, and used by many armed forces worldwide. 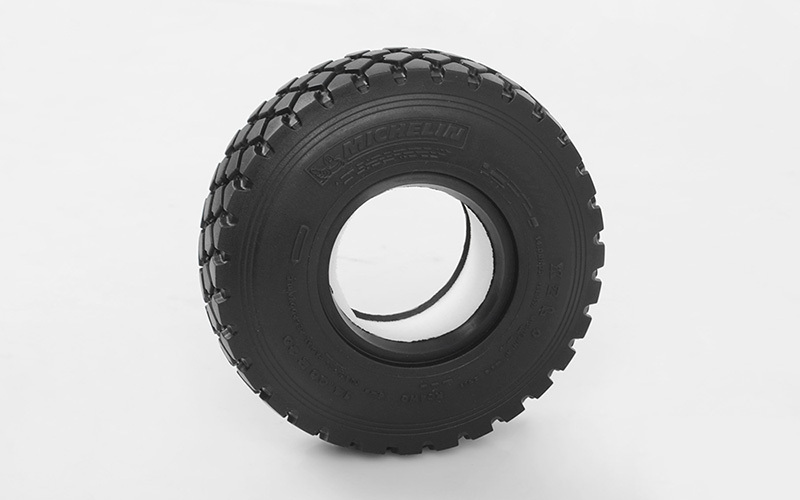 These have been Officially Licensed by the Michelin Tires and are only available from RC4WD and our Dealers.